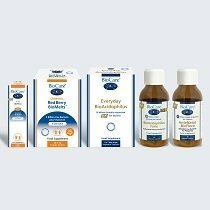 Don’t miss out on all of the great advantages of becoming a BioCare® customer, just complete the simple on-line form today and start enjoying the benefits. 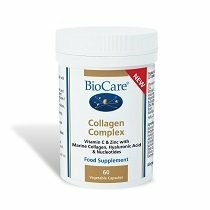 If you have been referred to us by a BioCare® registered practitioner, please add their Practitioner Referral code here. 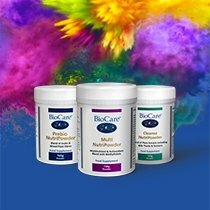 Why register for a BioCare® Account? Spend only £25 to qualify for free delivery. Order by 2pm to have your order dispatched on that day. Receive regular e-newsletters with the latest product information, articles and exclusive offers. Look up health concerns, supplements and drug interactions. Our expert and friendly Customer Service team are on hand 5 days a week to help with any queries. We offer a 30 day returns policy if you are unhappy with your purchase for any reason.